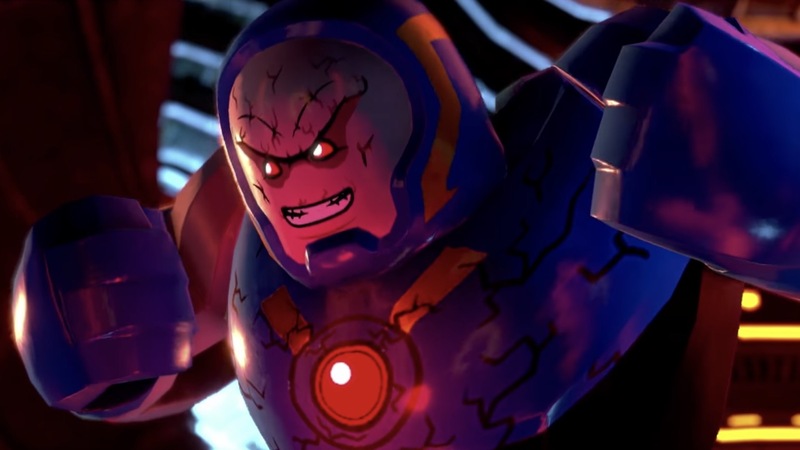 Warner Bros. Interactive Entertainment, TT Games, The LEGO Group and DC Entertainment have released the LEGO DC Super-Villains launch trailer, that, with the game out this week, shows the chaos of a world without superheroes. The Justice League has disappeared, and, with their absence, Earth’s protection has been left to the Justice Syndicate – a newcomer group of heroes from a parallel universe. But, when legendary DC Super-Villains – like The Joker, Harley Quinn, Lex Luthor, Deathstroke, Killer Frost and others – realise that the Justice Syndicate may not be as heroic as they claim to be, they set out to stop the phoney superheroes so that they can rule the world.